We need board members with management relevant to starting a coffee shop -- in such areas as food service, coffee, real estate, finance, or marketing. 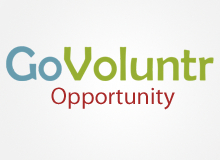 Experience with nonprofits or experience with people who have disabilities would be a plus. We ask board candidates to first volunteer for a while in some of our working groups or operations.